How can I create a word link in Slack? By word link I mean a link which is attached to the word. For instance, in SO it is achieved by typing the word in brackets and after that the link in parentheses. As answered by @wysiwyg, users are not allowed this ability. On the other hand, applications are perfectly able to contribute hyperlinked text. For example: https://slack.com/apps/A0F81R7U7-rss . That app produces hyperlinked text into the integrated channel regularly. How to force Slack to reconnect? 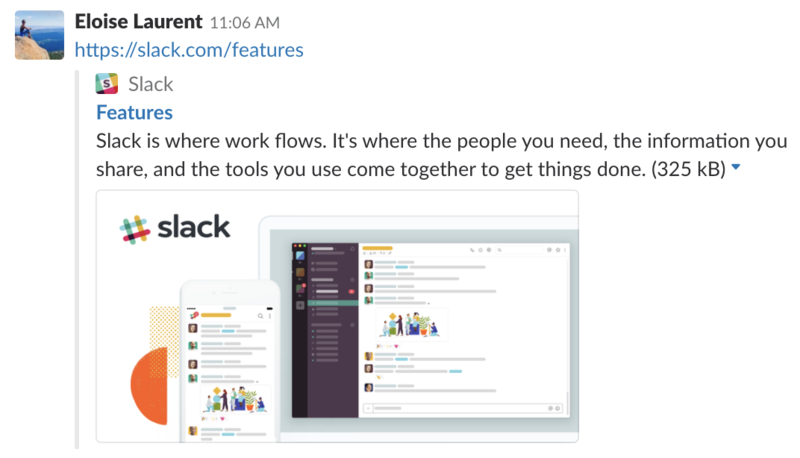 How to make Slack remember its position on screen? Slack: how to display a intRAnet hyper link as its title?